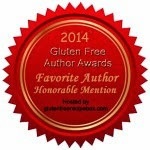 Learning to Eat Allergy-Free: Do You Need Some Allergen-Free Holiday Solutions? This is the time of year that we are all stressing out about the big holiday meals. Do you need some simple allergen-free solutions? 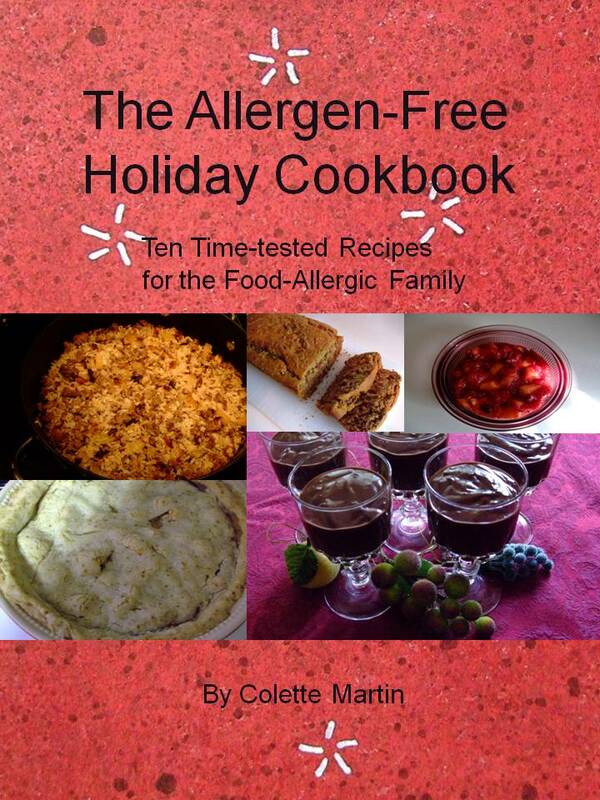 I put together The Allergen-Free Holiday Cookbook (with ten simple allergen-free recipes) so that families with food restrictions could have a stress-free meal. 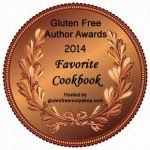 All of the recipes are free of the top eight food allergens and gluten. 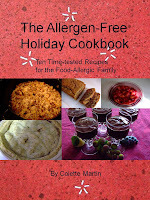 For one month only (until December 4th) I am offering The Allergen-Free Holiday Cookbook for free on Smashwords. Simply use coupon code GM63U at checkout for 100% off. If you didn't download it last year, this is the time to pick it up! 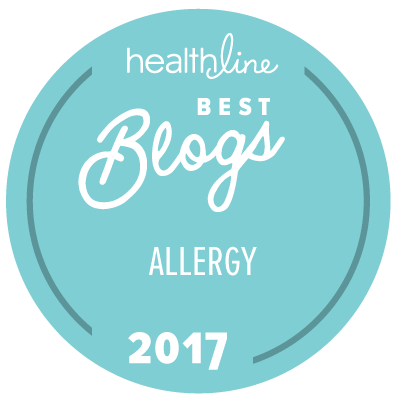 And don't forget, there are still seven days left to vote for your favorite food allergy blog. Click on the Circle of Moms icon to the right, and scroll down to vote. Thank you for the free book! I just downloaded it and will try some of the recipes for Tday! Kathryn and all, I am so glad so many of you are taking advantage of this offer. Enjoy! Darn! I missed it! Happy I found your blog though. I can't wait to try some of your recipes. I'm your newest follower. Nancy, welcome!! Glad you found me!